As we all know there is a lack of privacy nowadays around your phone. Everyone want to enter your phone’s privacy. Make sure that your phone is locked by pin code. The point here is if anyone tries to open your smartphone there are conditions that you do not have to fail continuously in unlocking the iPhone. There are six failed attempts to get you a 1-minute lockout. Seven gives you 5 minutes, eight gives 15, and nine 1 hour. After ten failed attempts, the system will either lock you out completely or erase your data, depending on the settings of your iPhone. 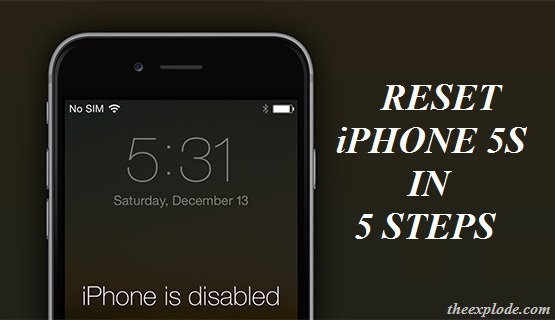 Now you worry that how to reset iPhone 5s. Important: Hard reset will delete your data, apps, and settings. 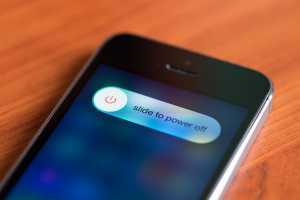 Make sure that your phone if switched off. 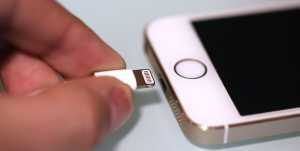 Insert the USB cable, then hold the home key while connecting your iPhone 5s to iTunes. 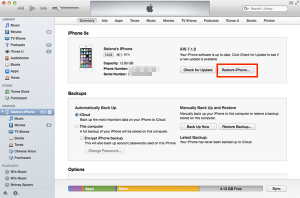 On the computer, when it shows that iTunes has detected the iPhone in recovery mode, click OK.
A popup will appear, then click Restore and Update. Previous articleWhat is Snapchat? New snapchat update and snapchat problems. Next articleAmazing and Confirmed iPhone 8 features which pumped you to buy it.